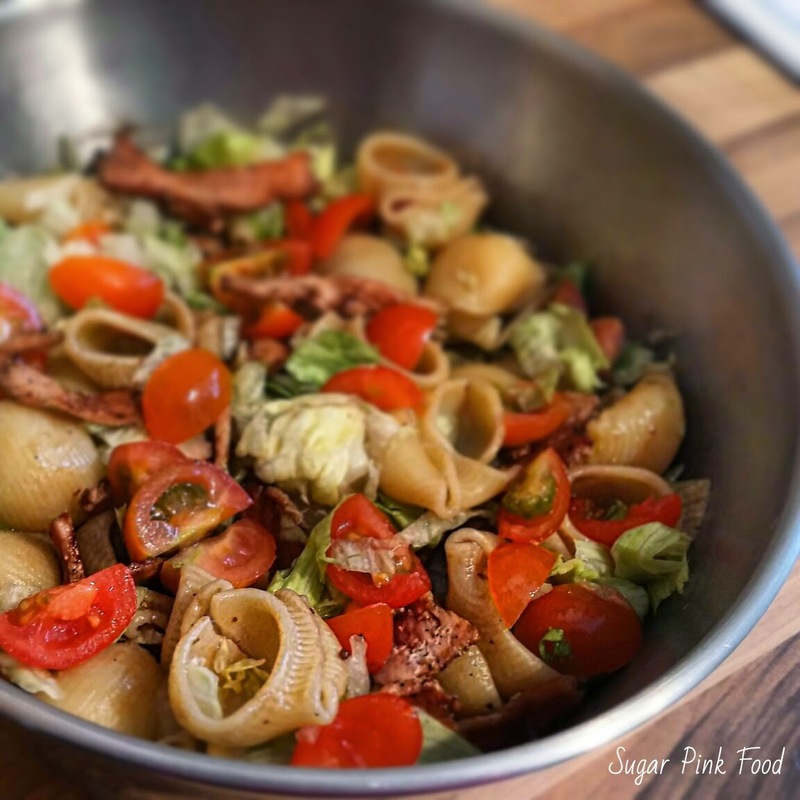 Once you try this pasta salad you will wonder why you've never eaten it before! 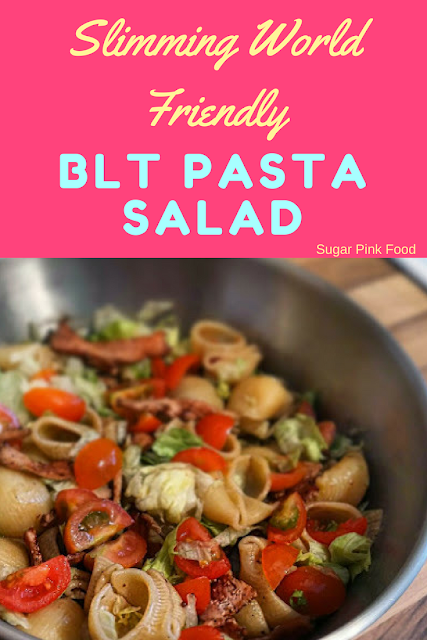 Take the delicious combination of bacon, lettuce and tomato and instead of slapping it between 2 bits of white bread, mix with pasta and a delicious balsamic and wholegrain mustard Vinaigrette. A light, yet filling, summer salad that's also Slimming World friendly. 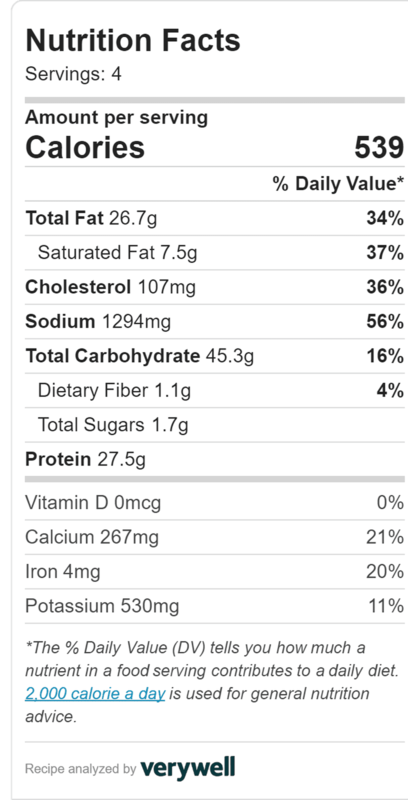 This recipe serves 4 but I eat one serving and take the rest to to work for a few days! Meanwhile, in a small bowl, make the vinaigrette by whisking together the olive oil, mustard, balsamic, salt, pepper and garlic until combined. Once the pasta is cooked, drain and set aside to cool for 10 mins. Once cooled, mix in with the vinaigrette. If you are serving straight away mix the bacon, lettuce and tomato together with the pasta.